It could be said that the CRTC is a scapegoat; an outmoded regulatory committee that's job is to make the Conservative government look good. Just like last year when Wind Mobile was prevented from doing business in Canada, the Tories have threatened to step in as the CRTC focused its attention on ending unlimited internet which isn't sold by Bell or Rogers but from smaller providers. 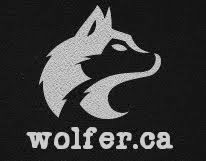 Yesterday the chair of the CRTC said he would put his evil plans on hold bowing down to the thousands of complaints he's received from Canadians. 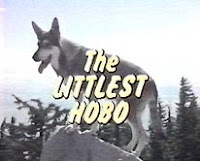 -The creation of a, 'Littlest Hobo' channel. The greatest Canadian TV show ever made could be on 24-hours a day. 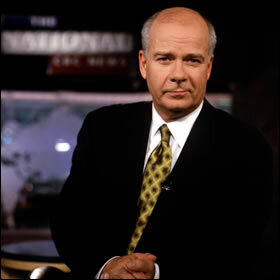 -Getting Peter Mansbridge to at least wear a hat because the glare coming off of his bald head is distracting as he reads the nightly news.